Megaron. The Athens Concert Hall. ﻿The Friends of Music Association commissioned designs from top Greek and foreign architects, and specialists in acoustics. The first contribution to finance construction of the building came from maestro Dimitris Mitropoulos, who offered the proceeds from a series of concerts by the New York Philharmonic, which he conducted in Athens. In the 1970’s the plans were completed and work went ahead on the basic frame of the building. Lambros Eftaxias, then President of the Dekozi-Vourou Foundation, provided the necessary financial support to fund the project. In 1981, after a hiatus in the construction work, a new management agency was set up, in association this time with the Greek state, which provided generous subsidies to help complete the project. 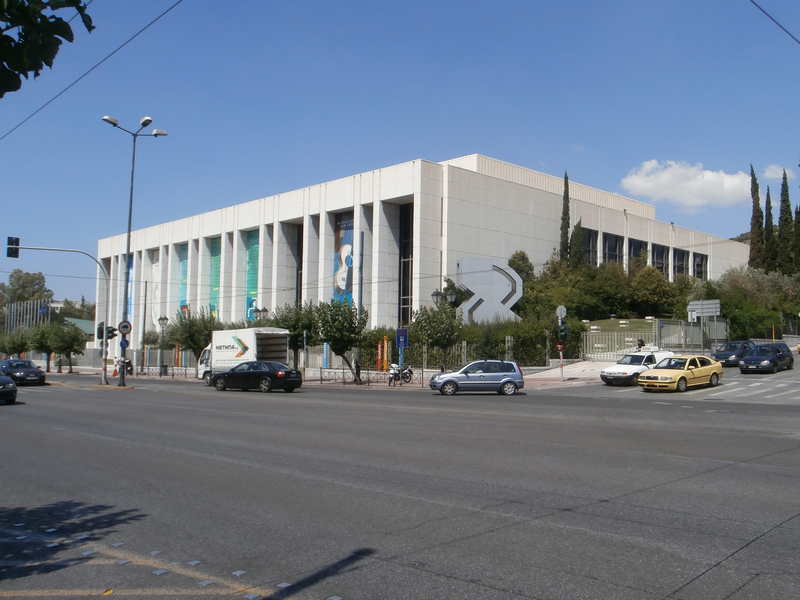 The new agency was to be known as the Athens Concert Hall Organization and since 1981 it has been run by representatives of the Friends of Music and of the Greek state. 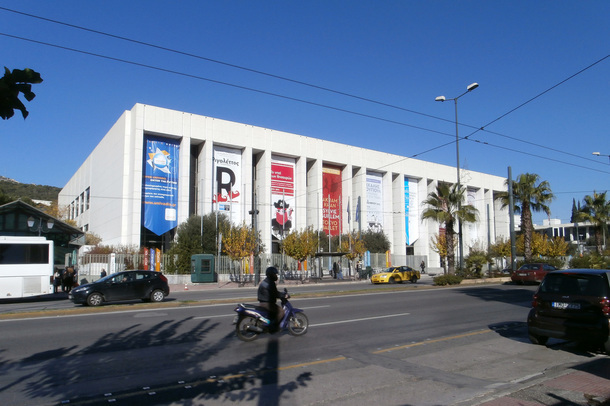 In 1991 the Athens Concert Hall was officially inaugurated by the then President of the Republic, the late Konstantinos Karamanlis. In the same year the Kamerata – the orchestra of the Friends of Music – was founded, and the Friends of Music Hall was inaugurated with a concert featuring the violist Yuri Bashmet. ​Over the next few years new facilities were constructed to house the Lilian Voudouri Music Library, as well as new conference and multi-purpose venues, reception rooms, rehearsal rooms, exhibition spaces and a state-of-the-art three-level parking facility. The grounds around and behind the Concert Hall were landscaped to provide a valuable green space in the heart of the city, a venue for a variety of educational, cultural and environmental activities. In 2010 the garden was the setting for a wonderful concert by the Berlin Philharmonic conducted by Riccardo Muti. Nearby, you'll find the Athens Hilton Hotel, a 5-star luxurious hotel offering spacious rooms and suites with marble bathrooms with walk-in shower and bathtub. LCD TVs with cable and satellite channels, and work desks with adjustable lamps are included. Floor-to-ceiling patio doors and balconies offer views of the Athenian landscape or the Acropolis. Athens Hilton features 3 swimming pools, and 4 restaurants, among which Milos Restaurant, serving Greek gourmet cuisine, and Byzantino restaurant with an excellent Mediterranean buffet or a la carte menu and the richest Sunday brunch in Athens. The stylish rooftop Galaxy Bar serves signature cocktails, whilst offering Acropolis views from its open-air terrace. The Oasis Pool Bar & Grill serves Mediterranean cuisine or snacks.